Excuse us while we get changed….. 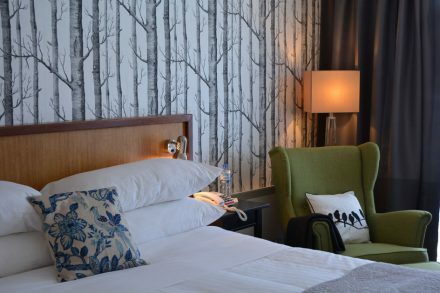 Sneak Peak of our new deluxe rooms- still a few more to do! Stay tuned! !